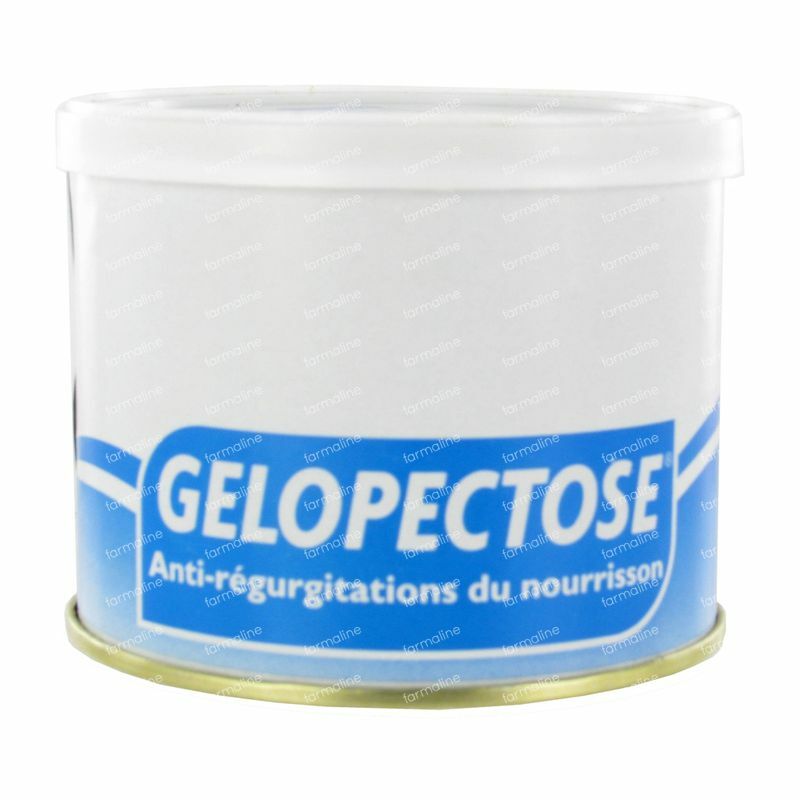 Gelopectose Baby Milk Powder 120 g order online. The World Health Organization recommends you to breastfeed your baby for the first 6 months. Breast milk is the best nutrition for babies as it contains all the necessary nutritional values for babies and provides antibodies that protect them from diseases. If you want to use an alternative milk product, please follow the preparation instructions accurately. A faulty preparation or usage can damage the health of your baby. We advise you to ask for professional advice from a doctor, a dietitian or a pharmacist before using any alternative products.